Outside the Female Orphan School. 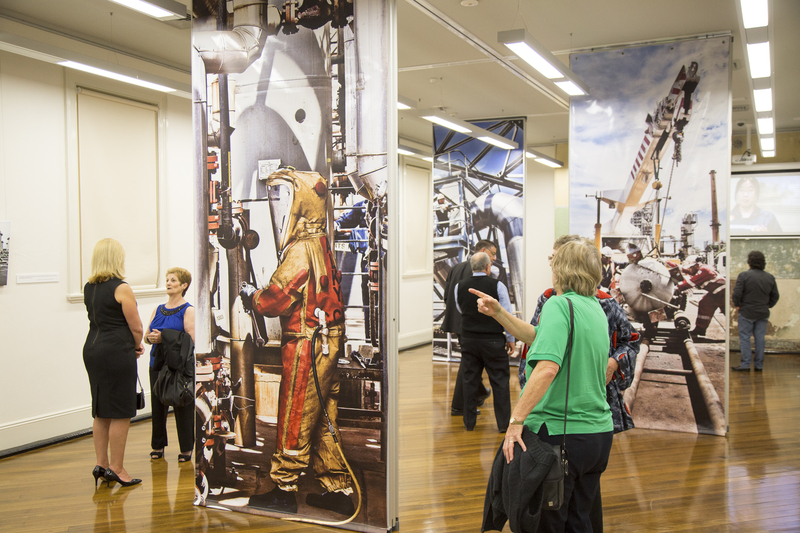 Exhibitions in the Margaret Whitlam Galleries. 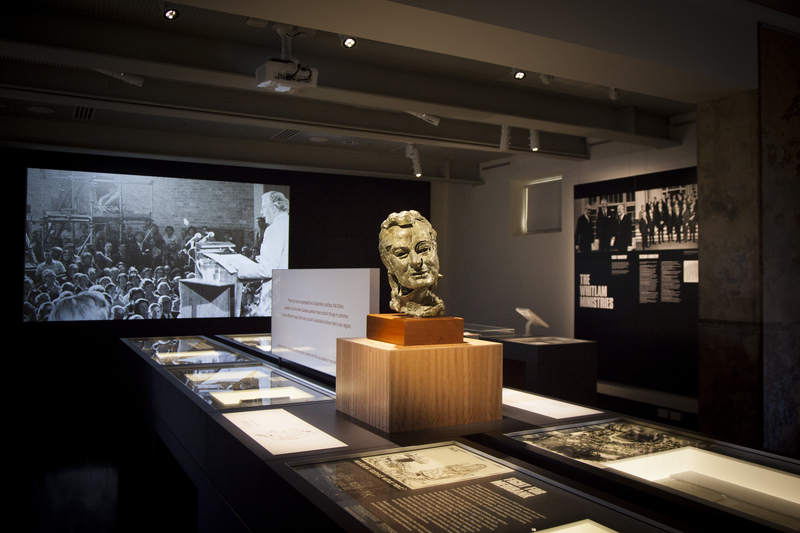 The Whitlam Prime Ministerial Collection on display in the A Changing Australia exhibition. 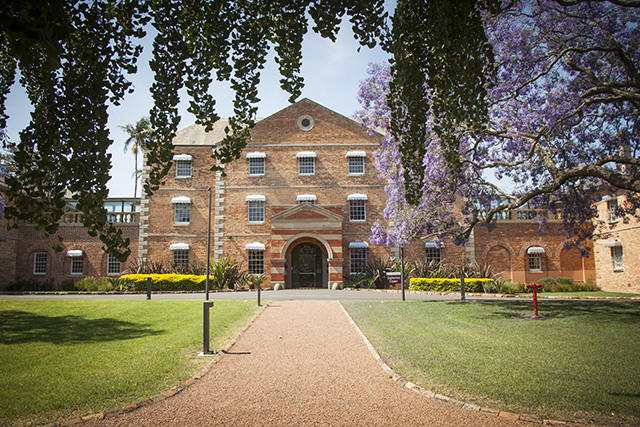 The Whitlam Institute, located in the historic Female Orphan School (1813), is fast-becoming an important centre of contemporary ideas, historical inquiry and the arts, and occupies a unique position in Western Sydney. Visitors can explore objects from the Whitlam Prime Ministerial Collection on display in the A Changing Australia exhibition, as well as an impressive annual line-up of art and social history exhibitions in the Margaret Whitlam Galleries. The building’s restoration and adaptive reuse means that it is a truly fascinating place to take the time to explore, with evidence throughout of its complex institutional history. Groups should contact us for options.